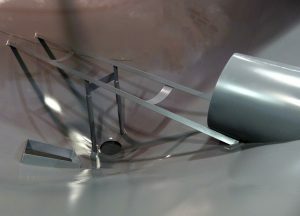 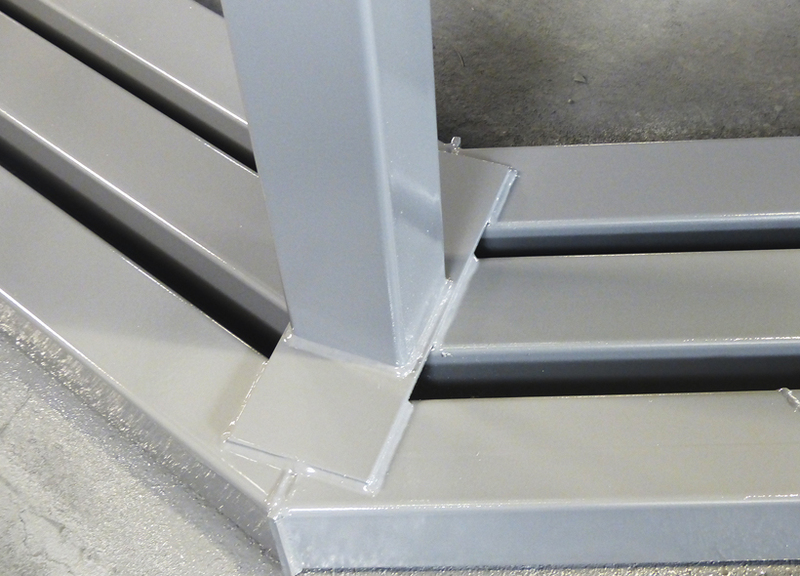 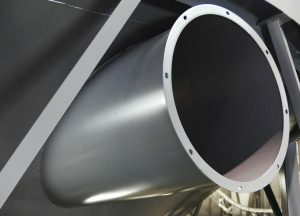 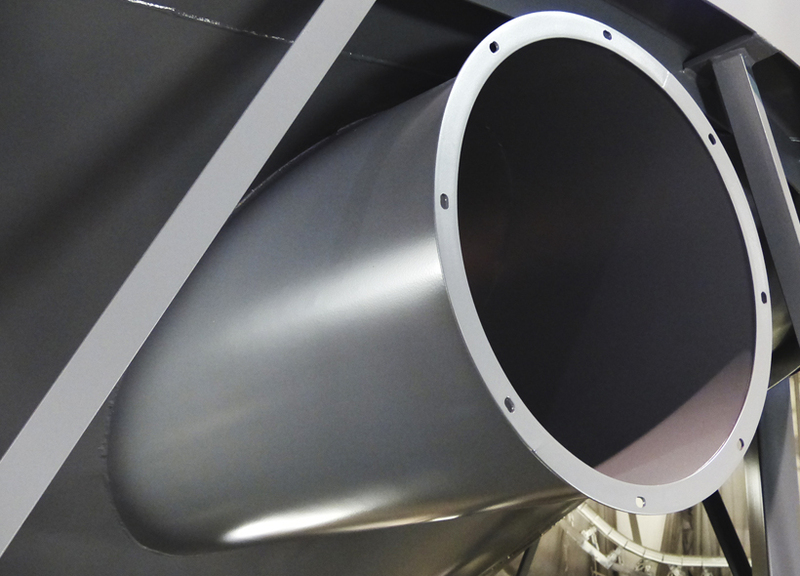 Vale manufactures hopper cones from 14′ through 24′ for Meridian, Twister and Westeel bins. 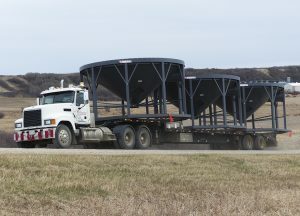 Learn more about our hopper cones in the features list, the manufacturing video and by downloading the Hopper Cone Features sheet ( available in two sizes ) Hopper Cone Features_11x8.5 or Hopper Cone Features_17x11 . 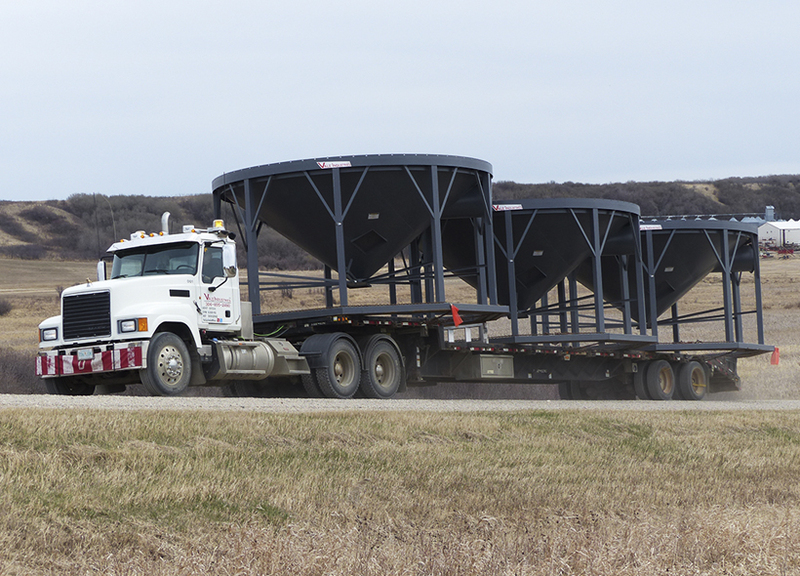 We encourage you to contact our Dealers listed below to inquire about your needs, and to follow the Foundation Installation Guidelines provided for our hopper cones.